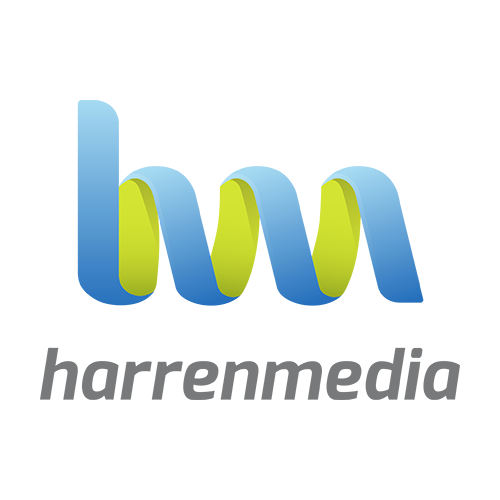 Harrenmedia is a global leader in the presentation of 360° online marketing solutions through the implementation of marketing actions, client training and online channel branding, to brands that are looking to expand their business and improve their positioning within the market and regarding their competition. Our experience has thought us that the online world is the place to be for brands and business. With over 10,000 sites within our network and a vast experience in SEM, Social media and innovation as well as the knowledge gained from our human resources let us help you understand this massive form media and help you gain your goals and objectives.